Great News: Japan Suspends Whale killing in the Southern Oceans for 2014! Following the International Court of Justice’s ruling, Japan has officially cancelled all plans to hunt whales in the Southern Ocean in 2014. 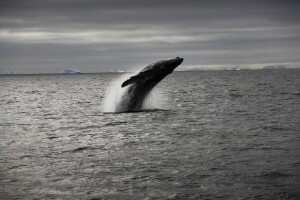 This will be the first year since 1904 that no whales will be hunted in Antarctic waters.